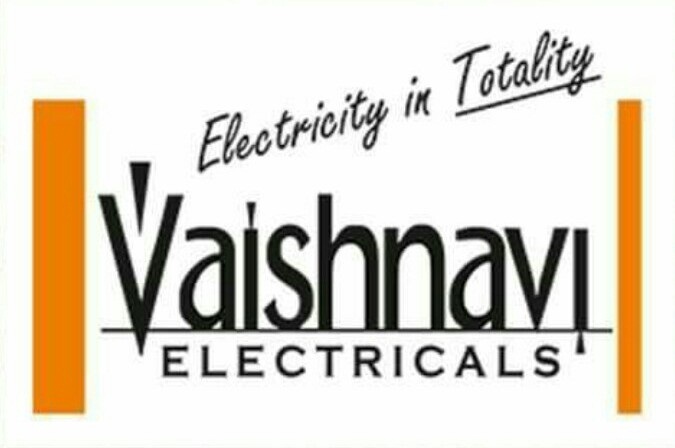 Since the day of our inception, we are engaged in trading and supplying a qualitative range of Wires & Cable, Switchgear and Allied Electrical Products. All our products are widely acclaimed by the clients for their shock resistance, low power consumption and longer functional life. 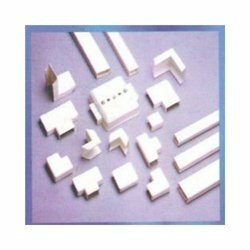 These products are mainly sourced from the well-known brands such as Fiam, Fido Lite, Press Lite, Luminac, Simlite and Wipro. In addition to this, we provide customized packaging to clients as per their demands and needs. 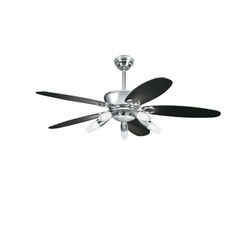 Creating a niche of Ceiling Fans such as Areole Fan, Astura Fan, Atilla Fan, Aureus Fans, Decorative Fans, Energy Saving Fans and many more items at its best, with utmost quality. 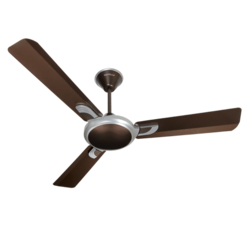 Providing you the best range of aureus ceiling fan (havells), avion ceiling fan (havells), dew ceiling fan (havells), melania ceiling fan (havells) and veneto ceiling fan (havells) with effective & timely delivery. 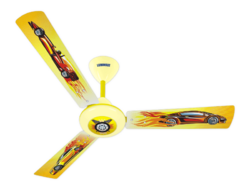 We are a leading Wholesale Trader of play theme series ceiling fan (luminous), enchante aqua finish ceiling fan (luminous), enchante electroplated ceiling fan (luminous), warrior ceiling fan (luminous) and ecstasy ceiling fan (luminous) from Nashik, India. 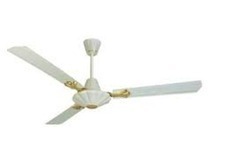 Prominent & Leading Wholesale Trader from Nashik, we offer flamingo trio ceiling fan and orion ceiling fans. 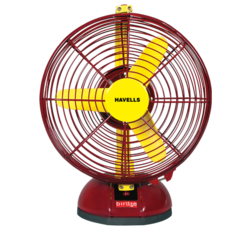 Providing you the best range of birdie table fan, velocity neo table fan (havells), crescent table fan (havells), platina remote wall fan (havells) and v3 pedestal fan (havells) with effective & timely delivery. 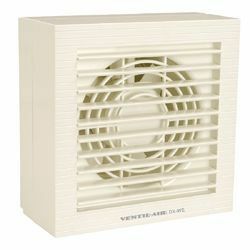 Providing you the best range of ventilation dxwe exhaust fan (havells), ventilation dxw exhaust fan, vento jet exhaust fan (havells), turboforce heavy duty exhaust fan (havells) and exhaust fan 18 (havells) with effective & timely delivery. 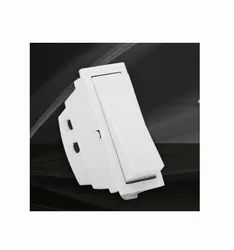 Wholesale Trader of a wide range of products which include goldline dbs, silverline mcbs, time switches, general purpose load changeover switch and general purpose fuse switch and switch fuse. 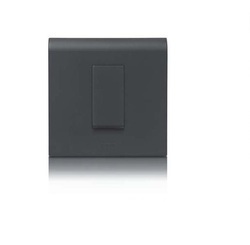 Our product range includes a wide range of modular flat switches, rccbs (residual current circuit breakers) and dbs (distribution boards). Offering you a complete choice of products which include flamex fr-lsh building wire, superex fr building wires, building wire unilay fr, building wires and coaxial cable. 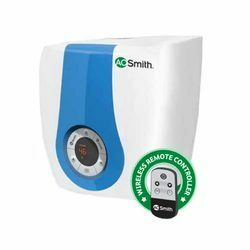 Wholesale Trader of a wide range of products which include ao smith geyser (remote controller), ao smith geyser (horizontal), racold geyser (horizontal), ao smith geyser (vertical) and racold geyser. 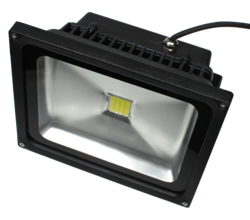 Leading Wholesale Trader of led halogen light, cob down led lights and fancy light from Nashik. Our product range includes a wide range of led lamps, led 0.5w bulb, led slim tube light, led disk down lights and led globe lamps. 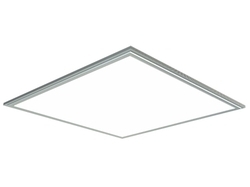 Pioneers in the industry, we offer big panel light, round panel light, backlit square panel light, sun flower down light and led round panel light with surface box from India. 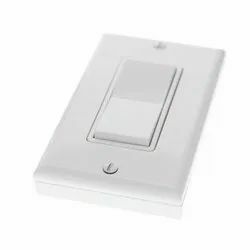 Leading Wholesale Trader of legrands myrius electrical modular switches, legrand arteor electrical modular switches, wavio plate with i-fi modular switch, wavio plate with zicono modular switch and crystalline plate with touch modular switches from Nashik. 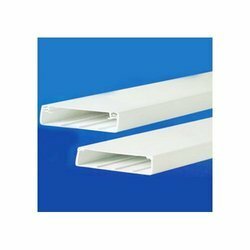 Pioneers in the industry, we offer wire casing 50mm, wire casing 20mm, wire casing 25mm and wire casing 22mm from India. 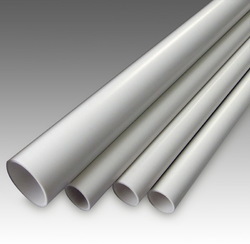 Our product range includes a wide range of pvc junction elbow and coupling. Leading Wholesale Trader of pipe 32mm lms / mms / hms, pipe 40mm lms / mms / hms, pipe 20mm lms / mms / hms and pipe 25mm lms / mms / hms from Nashik. 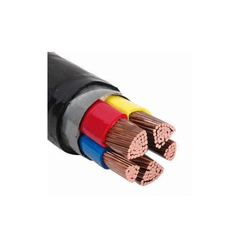 Wholesale Trader of a wide range of products which include copper armored cable, aluminum power cables, copper control cables and multi core industrial cables. 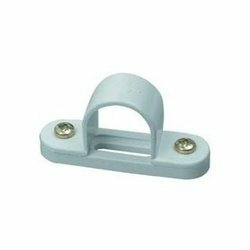 Wholesale Trader of a wide range of products which include saddle elbow, coupling, tee, bend and deep junction. 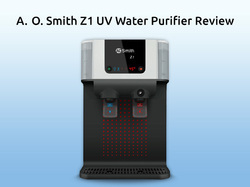 Pioneers in the industry, we offer a o smith water purifier x7 and ao smith water purifier z6 from India. 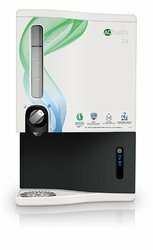 We are a leading Wholesale Trader of ao smith water purifier x8 from Nashik, India. 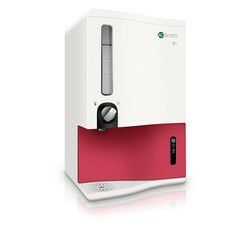 Prominent & Leading Wholesale Trader from Nashik, we offer ao smith water purifier z1 and kit kat fuses.